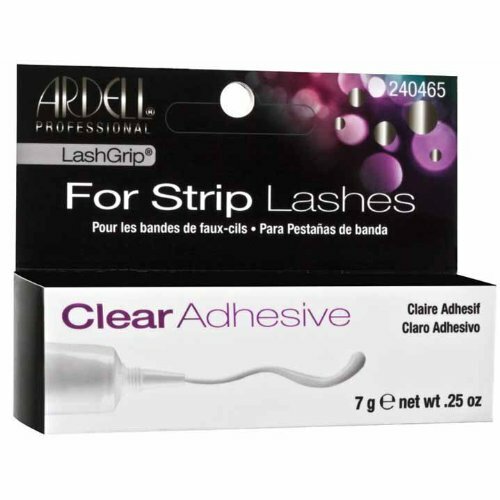 For strip lashes. Holds lashes securely in place. Easy to use.